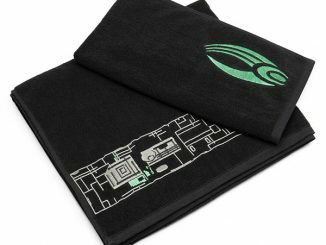 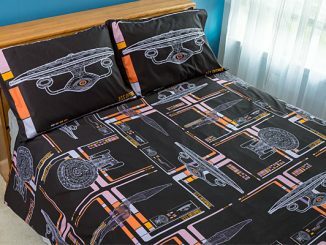 The Star Trek Borg Duvet Cover and Pillowcases will let you slide between the sheets and dream with the Borg collective. 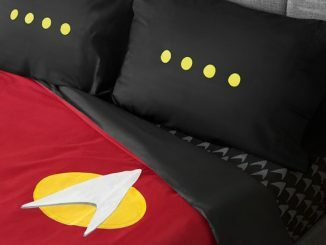 At least it will feel that way. 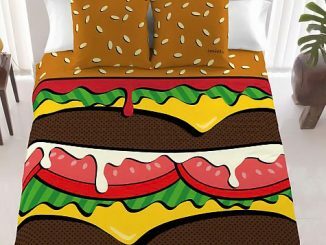 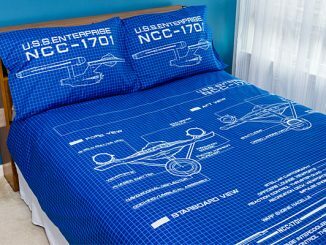 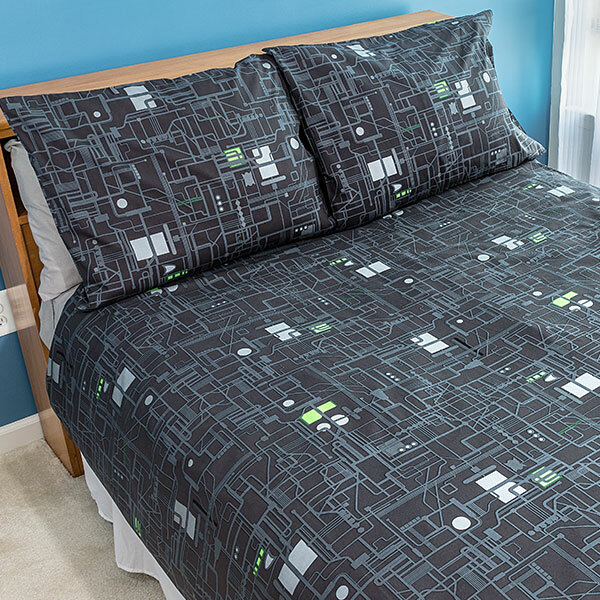 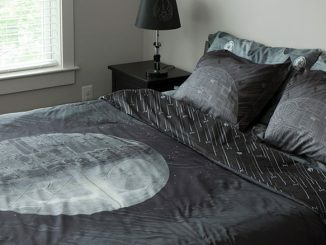 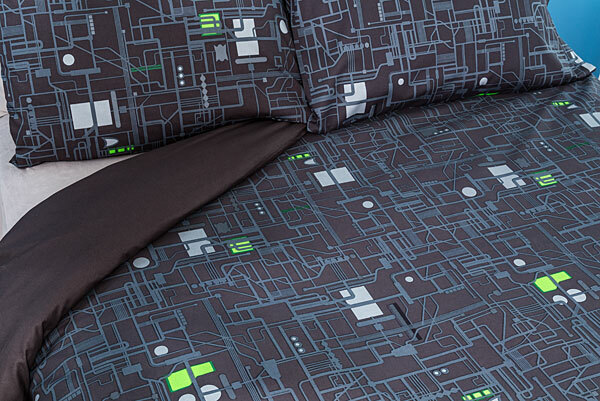 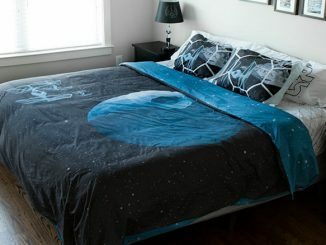 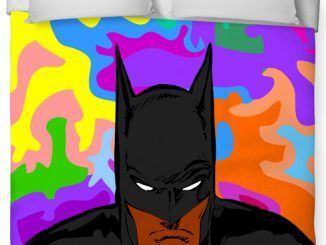 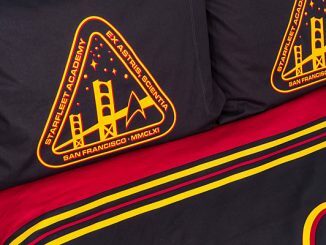 This duvet cover and pillowcases set is printed with a Star Trek Borg-cube pattern. 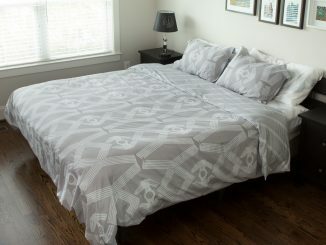 It is made of 100% cotton for comfort and durability and comes in sizes Twin XL, Full/Queen, or King. 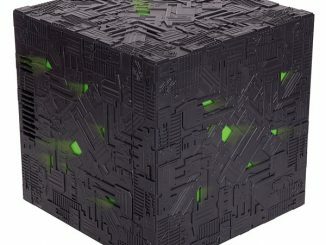 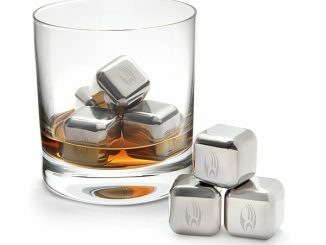 Make it so.